WCSA Show Sneak Peek: Is this enough Sparkle? Don’t we look snazzy? The Wichita Chorus recently held their Show Costume Review for guests and members to check out how their costumes will look and feel on stage. Don’t forget to buy your tickets to our show to check out these and other great costumes! WCSA News: It’s beginning to look a lot like Christmas! 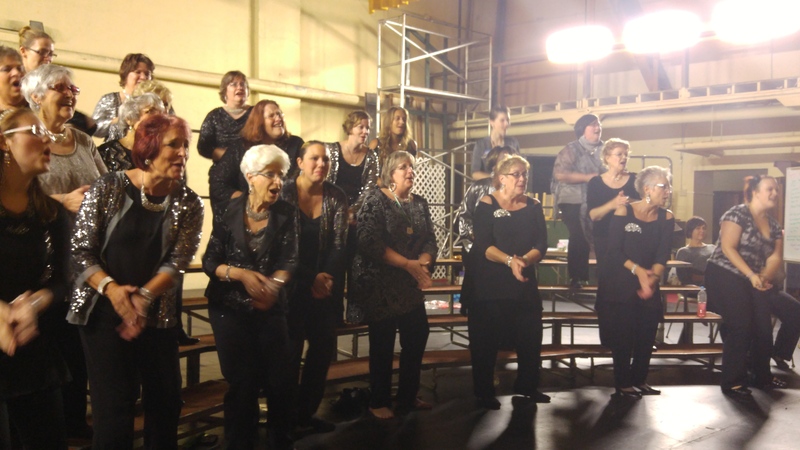 WCSA Show Sneak Peek: Practice makes Perfect!